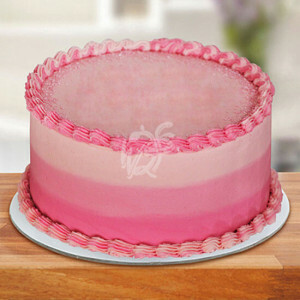 Order Cakes and Personalized Gifts here at Our Online Gift Shop! 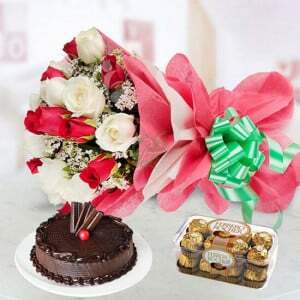 We are one of the top-notch providers of the gifts to all of your occasions to make that moment very special to you and your loved ones. 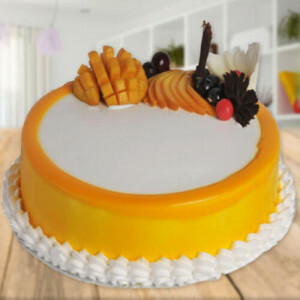 Our services cover many cities including Noida and all other major parts of India because we first need full customer satisfaction. 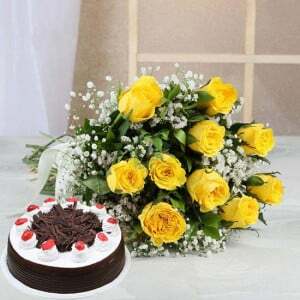 We don’t want to miss a chance to serve even anyone customer thus our gift shop Way2flowers, and flowers and cake delivery service is for the entire Indian customers. 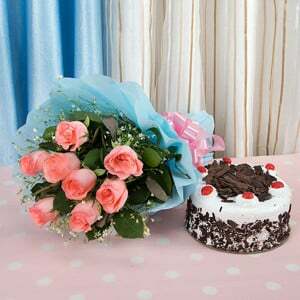 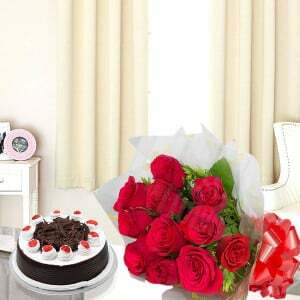 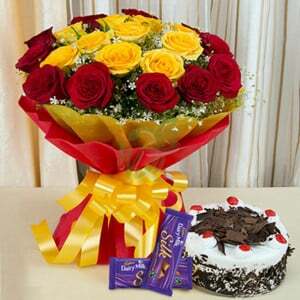 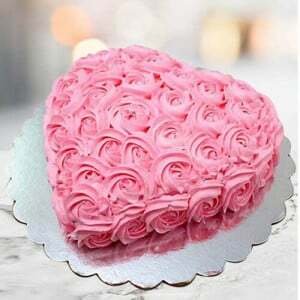 Our shop way2flowers is the best platform when you want cake home delivery in Noida which includes online cake delivery in Greater Noida. 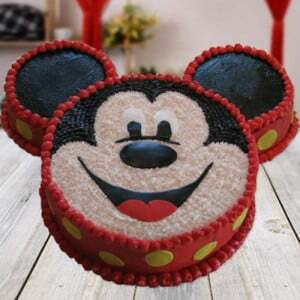 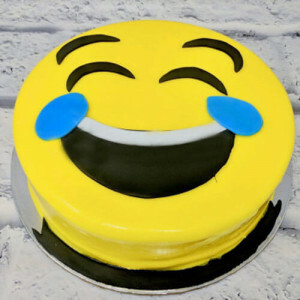 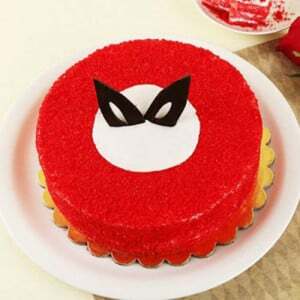 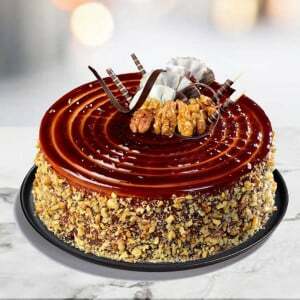 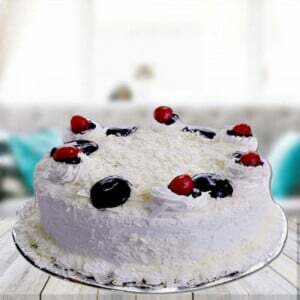 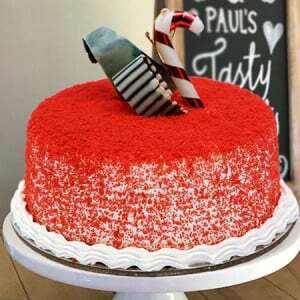 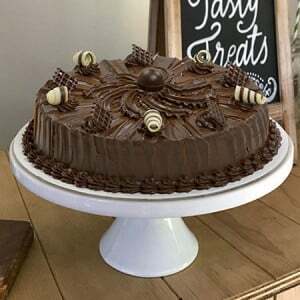 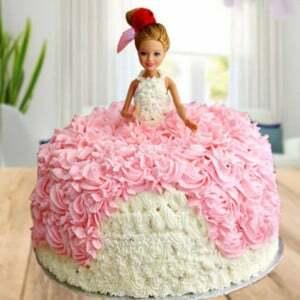 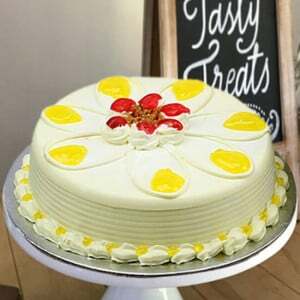 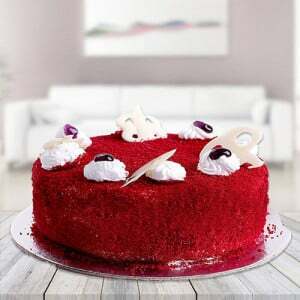 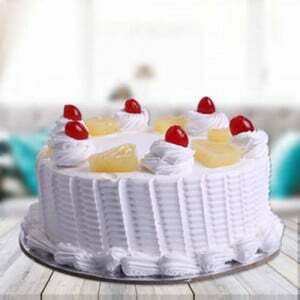 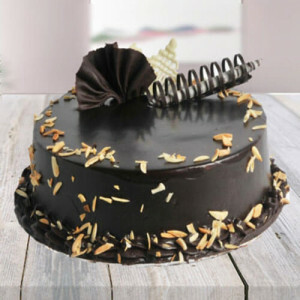 We have an excellent service based in Noida so you can able to get immediate delivery of the birthday cakes, anniversary cakes, New Year cakes, and cakes for any other occasions. 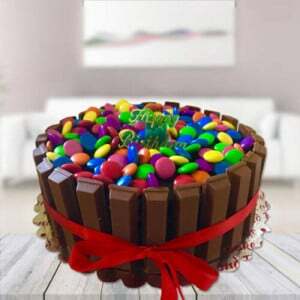 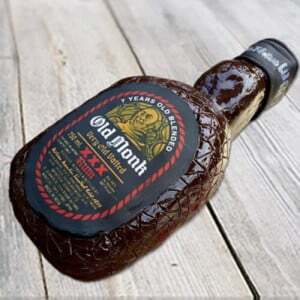 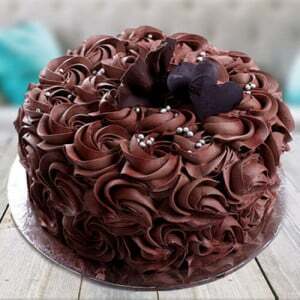 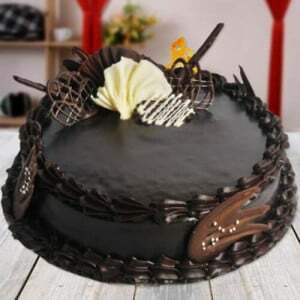 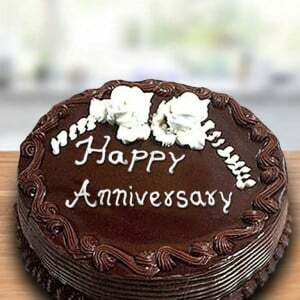 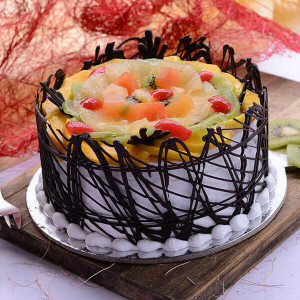 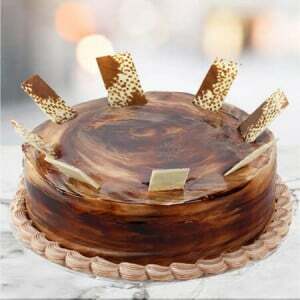 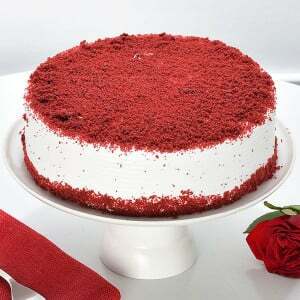 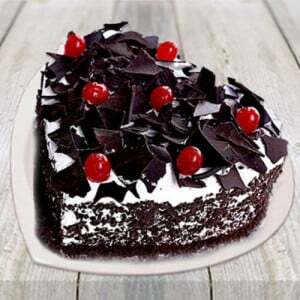 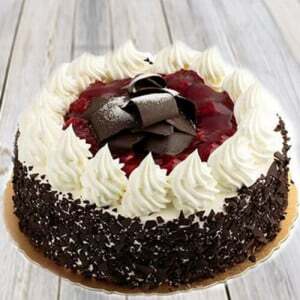 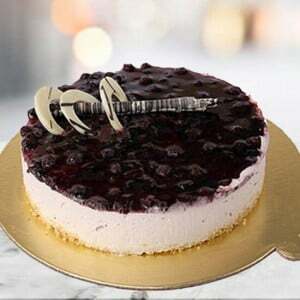 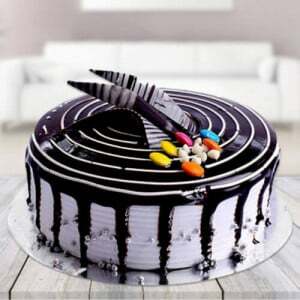 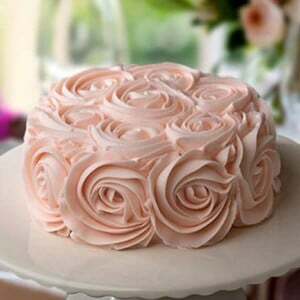 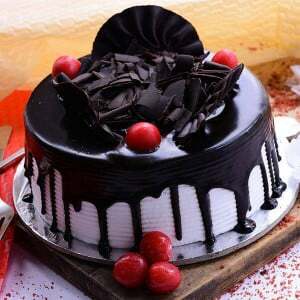 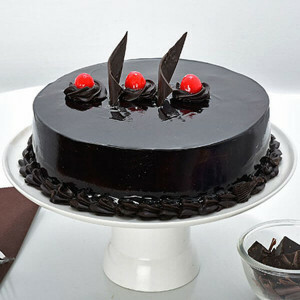 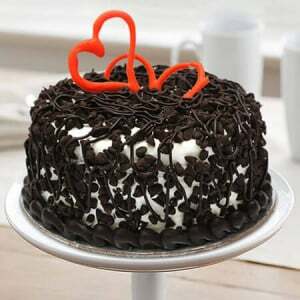 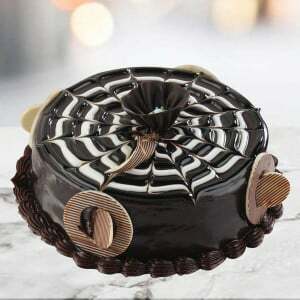 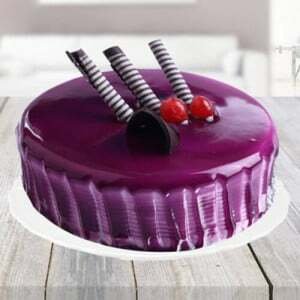 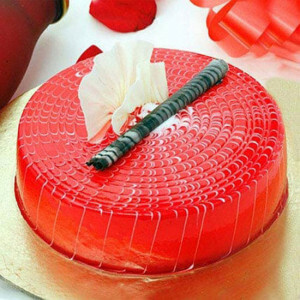 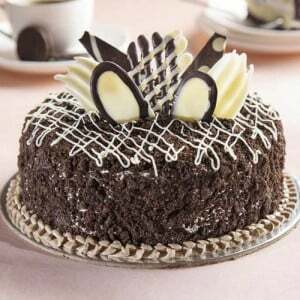 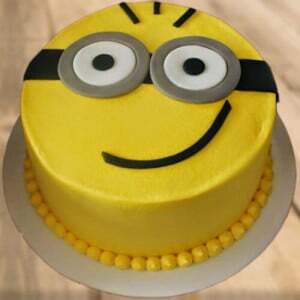 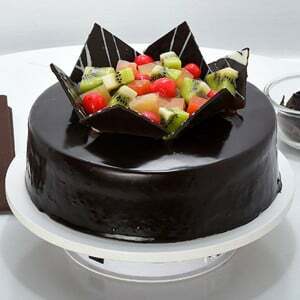 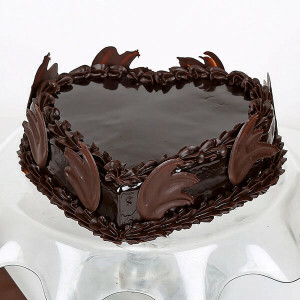 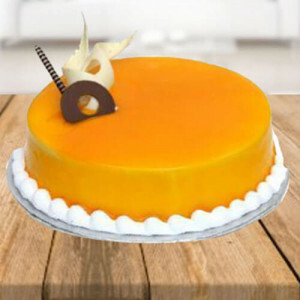 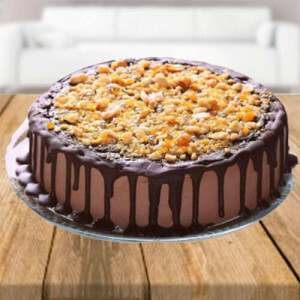 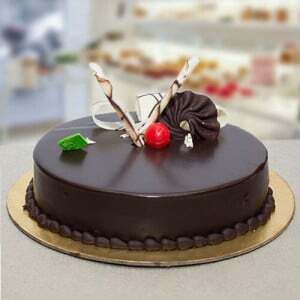 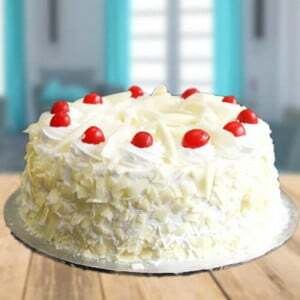 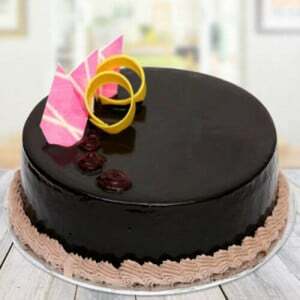 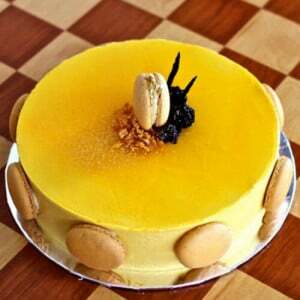 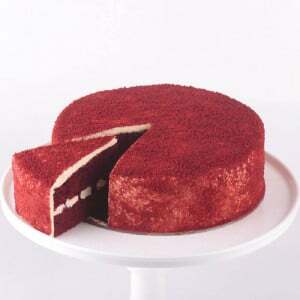 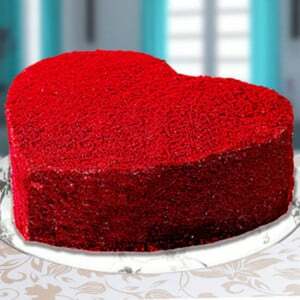 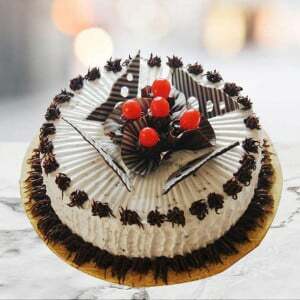 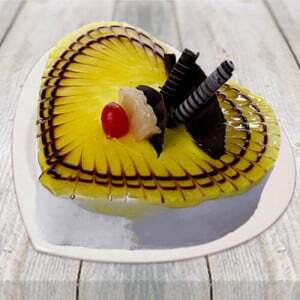 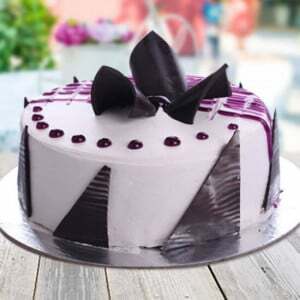 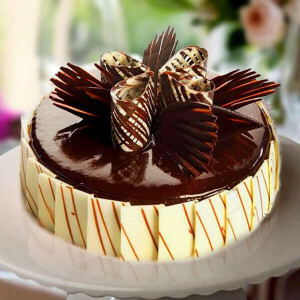 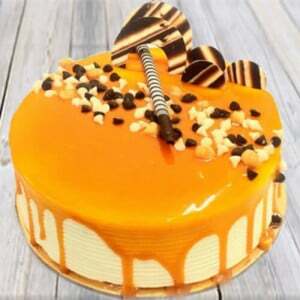 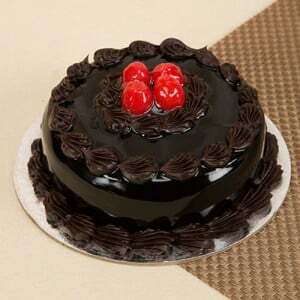 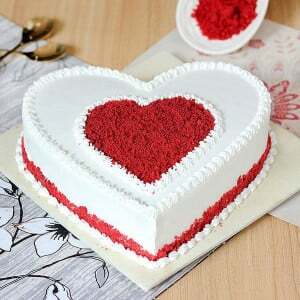 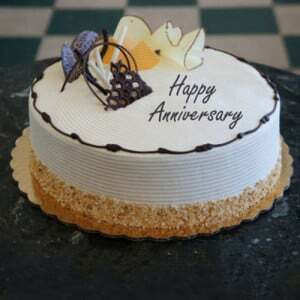 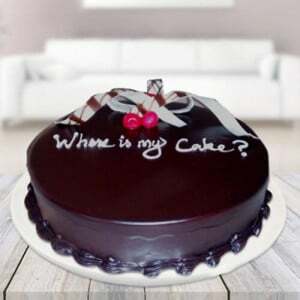 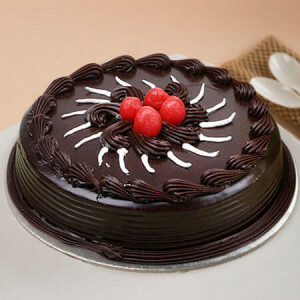 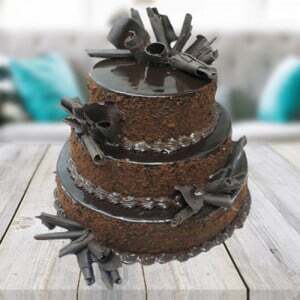 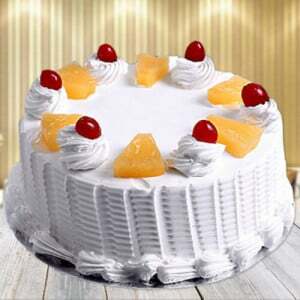 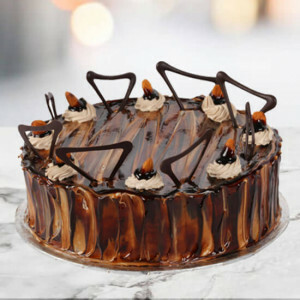 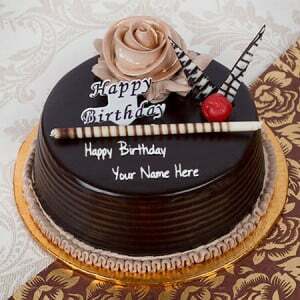 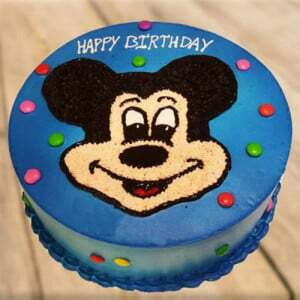 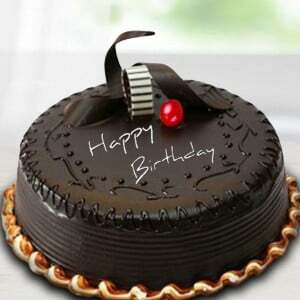 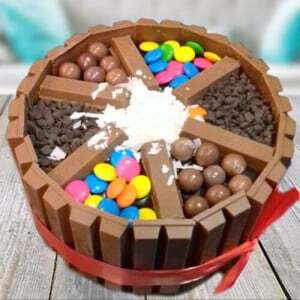 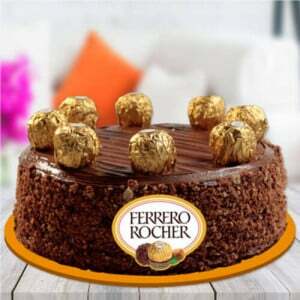 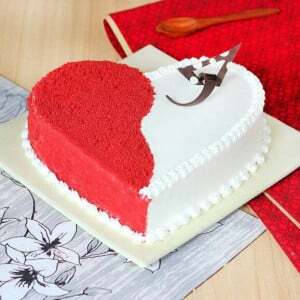 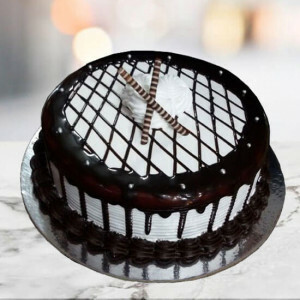 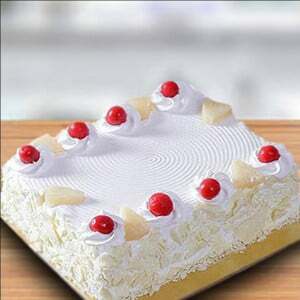 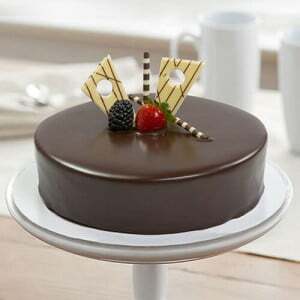 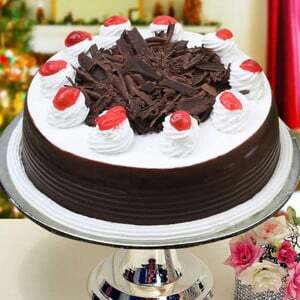 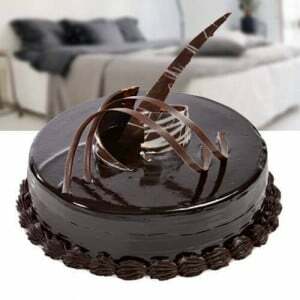 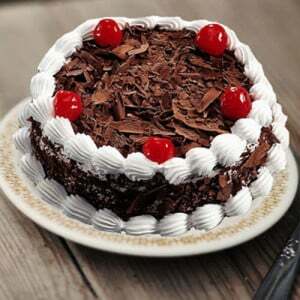 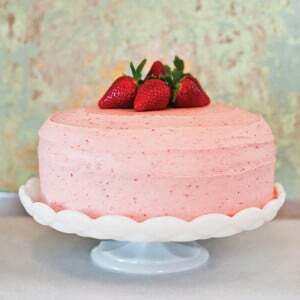 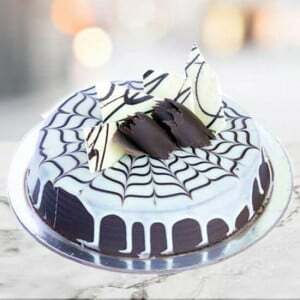 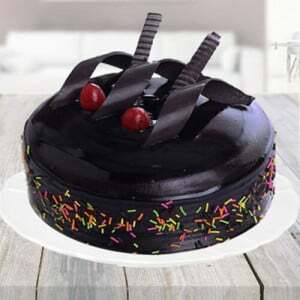 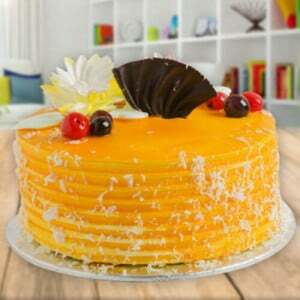 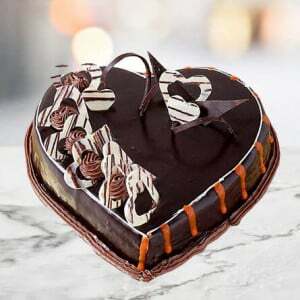 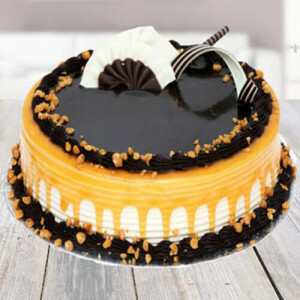 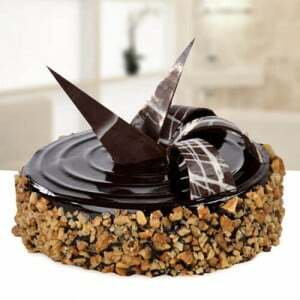 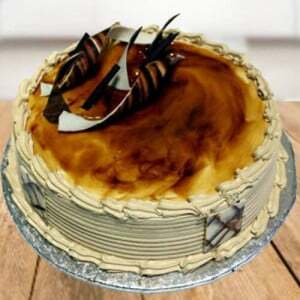 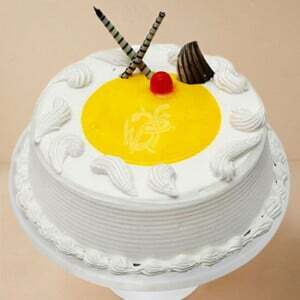 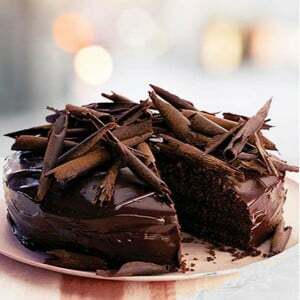 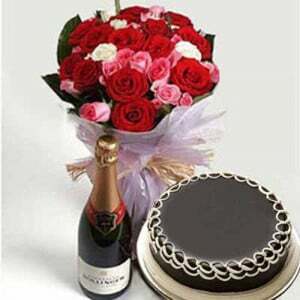 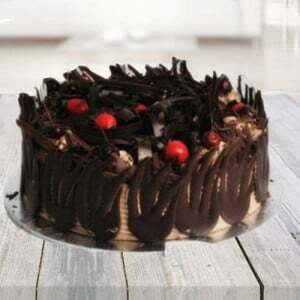 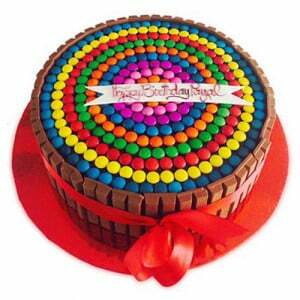 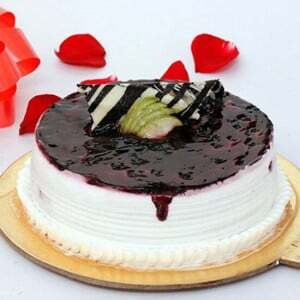 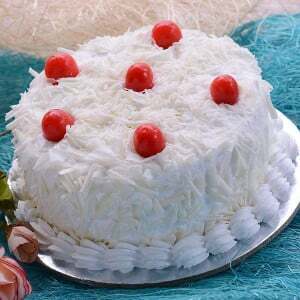 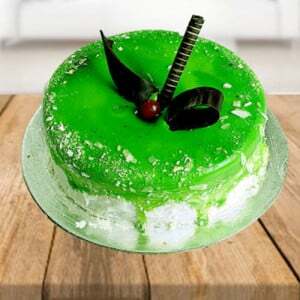 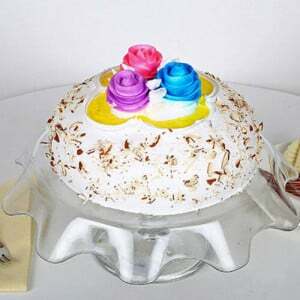 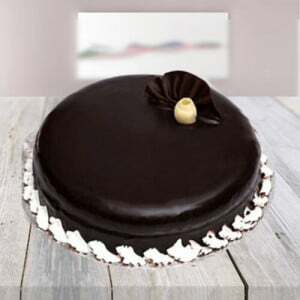 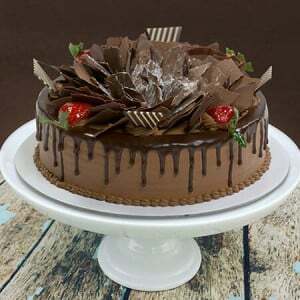 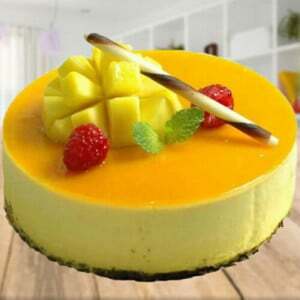 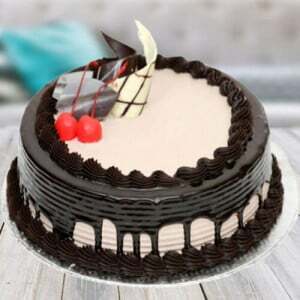 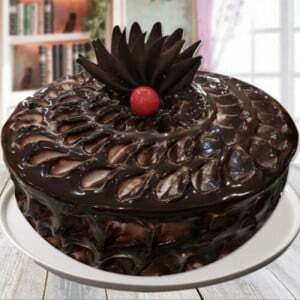 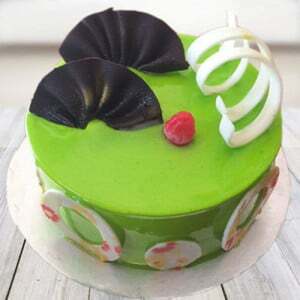 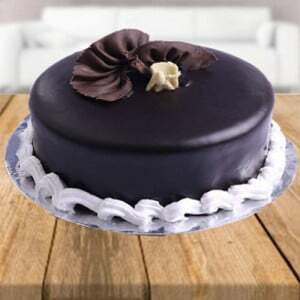 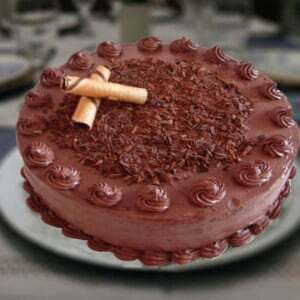 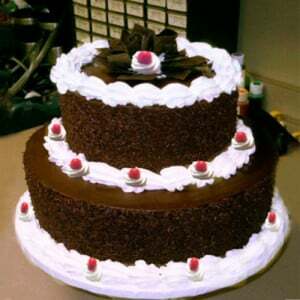 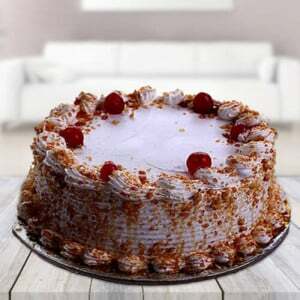 Our online cakes have a variety of cakes to Noida online with the delicious taste and in different flavours. 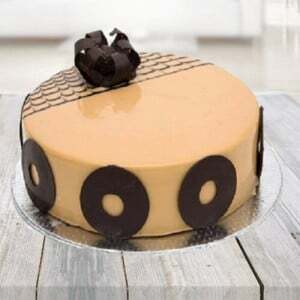 Most of our cakes will cover the chocolate flavour, vanilla flavour, strawberry flavour, and butterscotch flavour for the best enjoyment of your occasion. 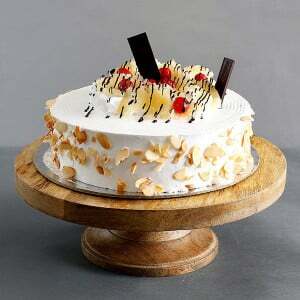 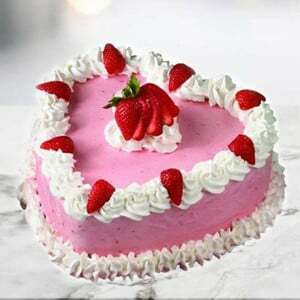 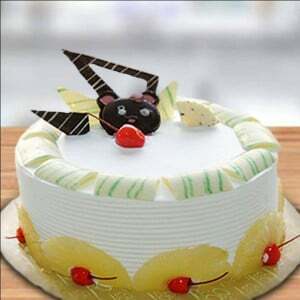 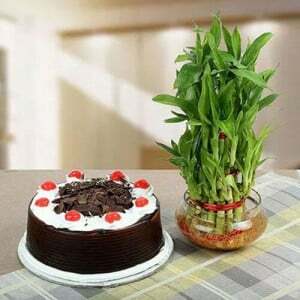 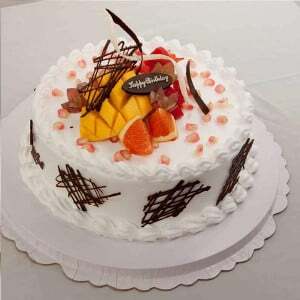 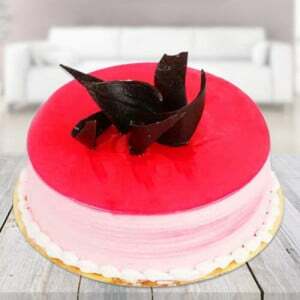 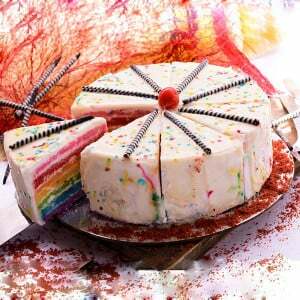 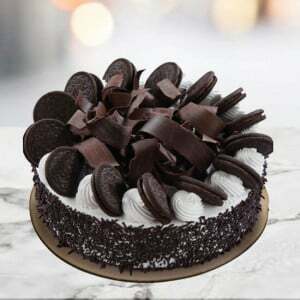 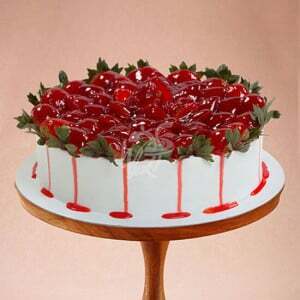 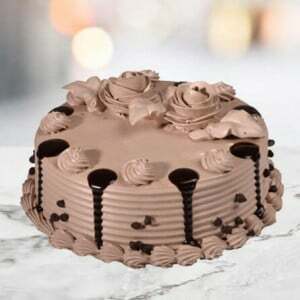 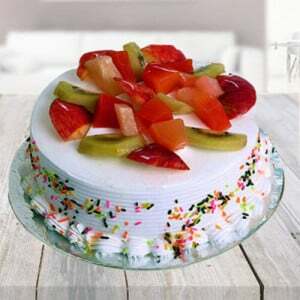 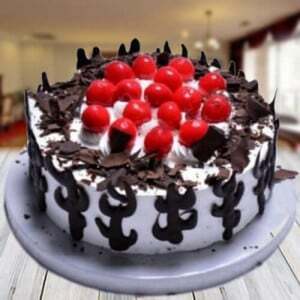 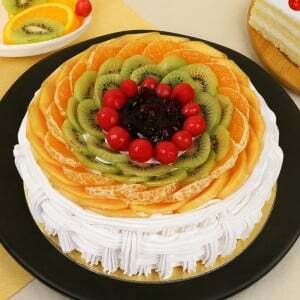 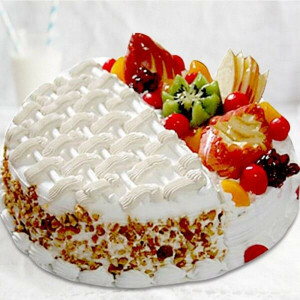 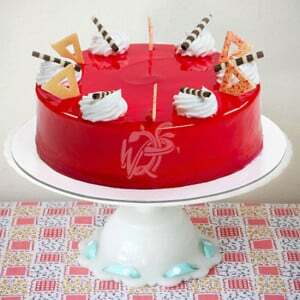 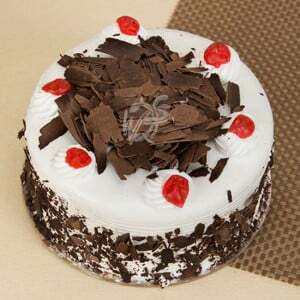 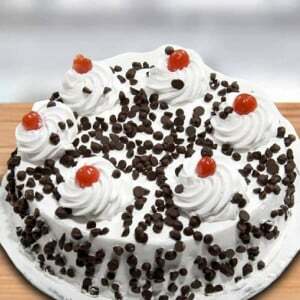 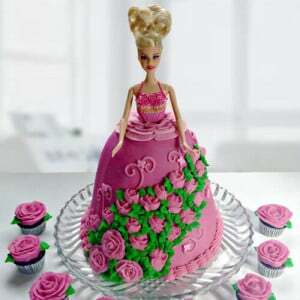 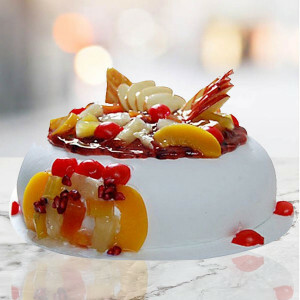 Our online cake store is also exceptional in providing the different characters of the fresh ice cream cakes. 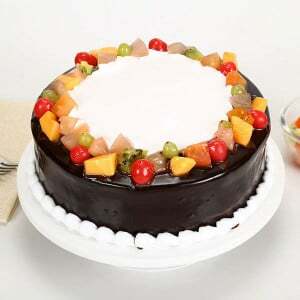 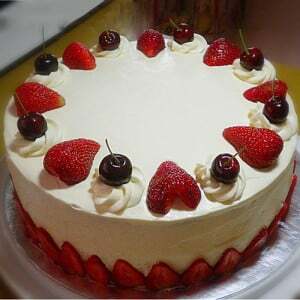 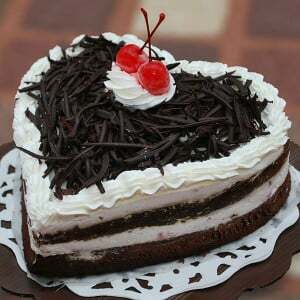 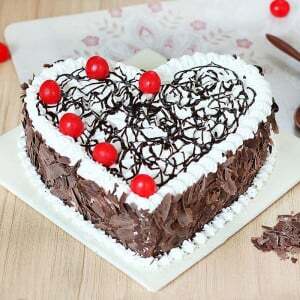 Black forest, Chocolate truffle, Pineapple Cake, Blueberry Cake, White Forest Cake, Strawberry Cake, Fresh fruit and more. 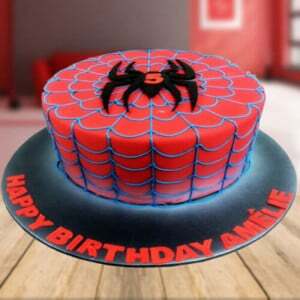 We have an excellent team of cake designers to design and garnish the cakes with the fresh creams and variety of toppings. 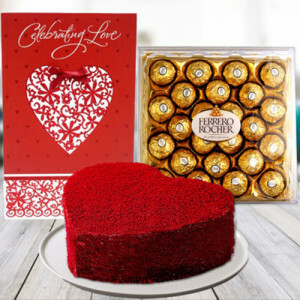 Personalised gifts: Our shop way2flowers is also specialist for getting several types of personalised gifts such as photo frames, mugs, printed cushions, and other accessories. 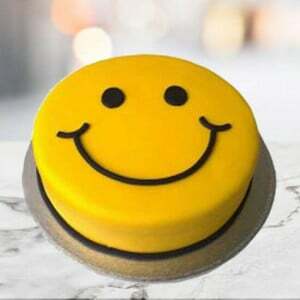 When you want to gift him or her individual and unforgettable gift, we have a list of personalised gifts with your names, photos, and any other personal messages. 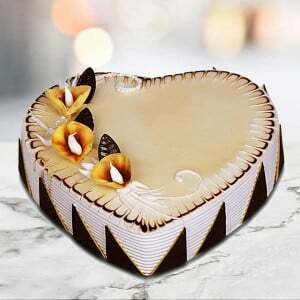 If you are a brother and want to give Rakhi return gifts for a sister on the Raksha Bandhan, we have a variety of unique gifts for your sister. 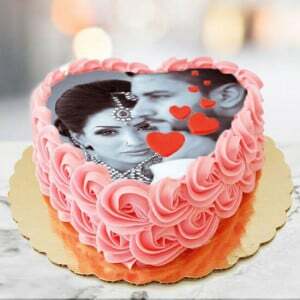 You can come to our gift shop with your’s and your sister’s photo to personalise on any gift. 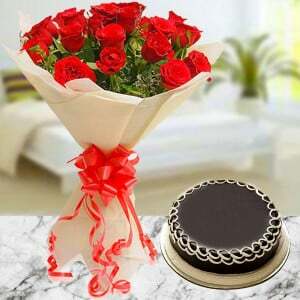 It will make your sister feeling great and surprised at that particular moment. 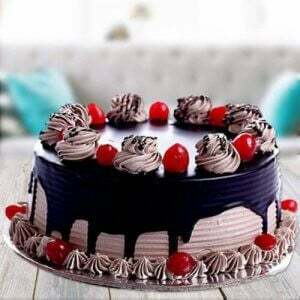 All of our offerings are high quality and affordable in cost to make your birthday, anniversary, Valentine's Day, New Year, Raksha Bandhan and many celebrations special by sharing your love and feelings.